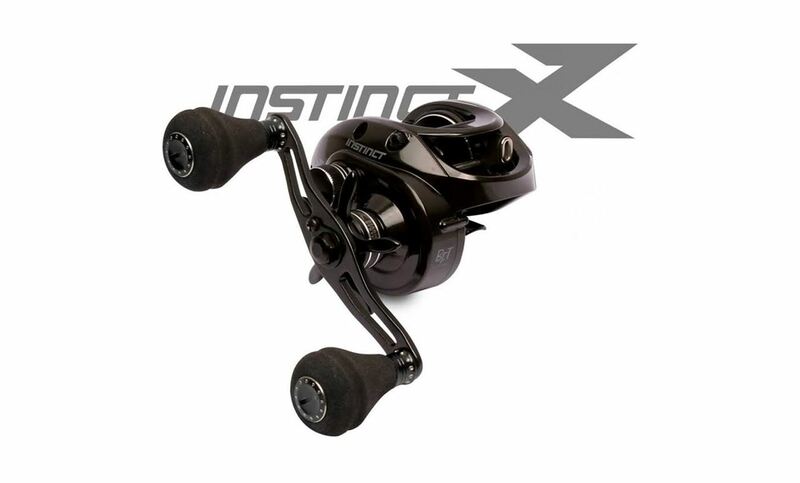 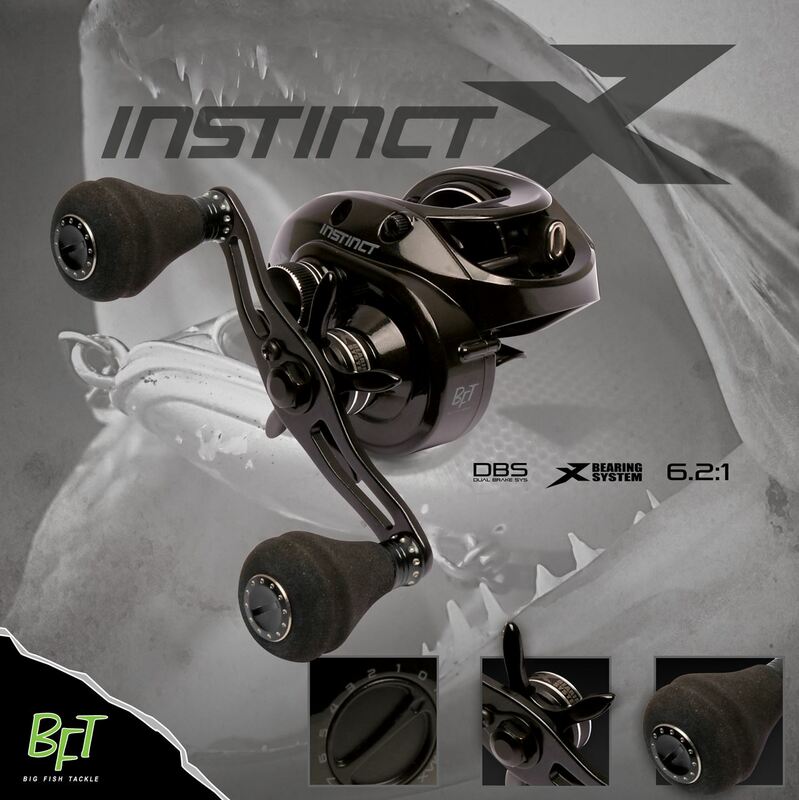 BFT Instinct X7 is a super tough low profile baitcasting reel. 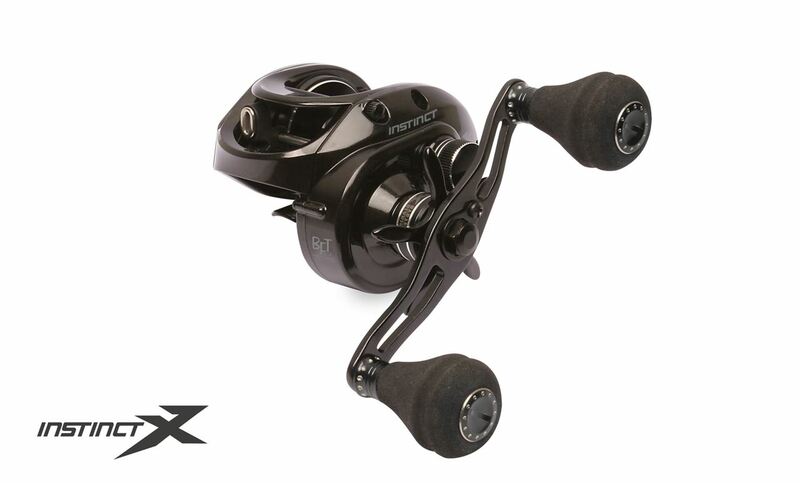 Available in left and right handed versions. 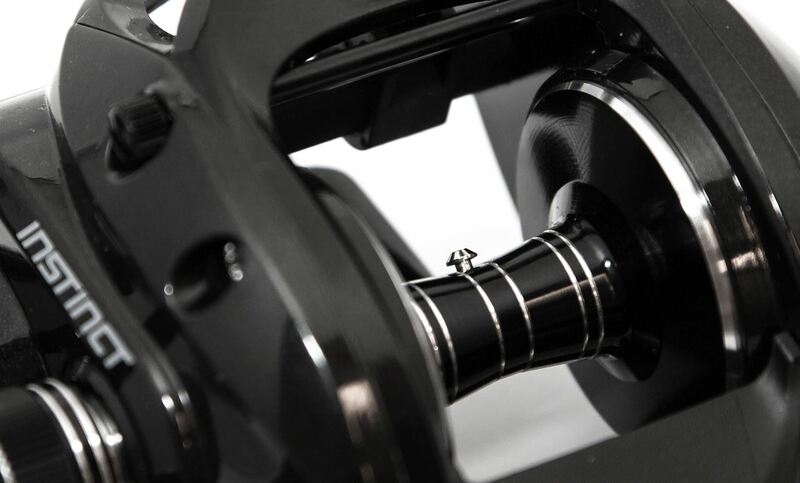 Excellent leader material for pike fishing made of pure fluorcarbon.